Still, your home may not sell if it appears unattractive. Like it or not, home furnishing sets an impact on the duration of time a home stays on the market. Generally speaking, a suitable home with beautiful furnishings attracts buyers to put in an offer whereas homes with mismatching furniture tend to miss out on potential sales. How do you prevent buyers from running to your competition? The answer is rental furnishings. Stay ahead of the game with stunning furniture that will help buyers envision their dream home. Are you thinking about listing your home in the near future? If so, you might want to consider home staging in Atlanta. 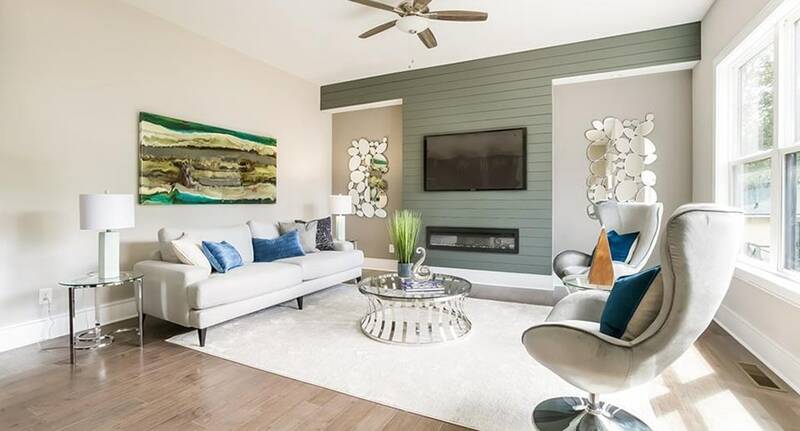 With the help of a home stager, you have the solution to sell your home faster than average. Some competition might even ask, "how do they do it?" 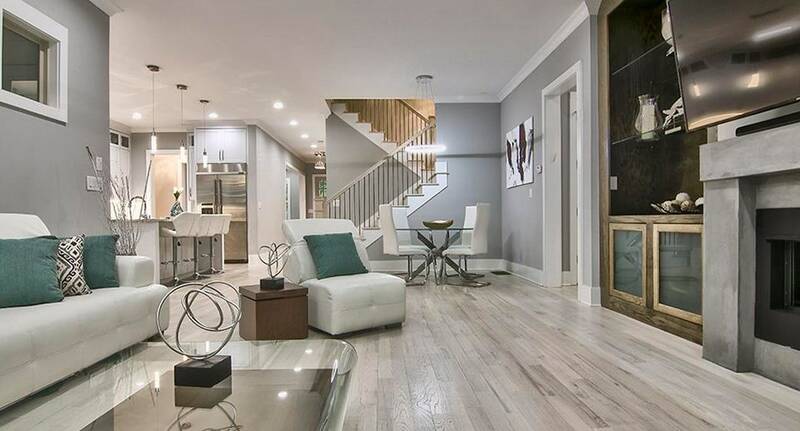 If you don't believe the astounding results of home staging in Atlanta, you may want to think again! The following are reasons why you should use such services when selling a home. You've been on the market before. You saw a couple of houses that had potential, but you just couldn't see the bigger picture. 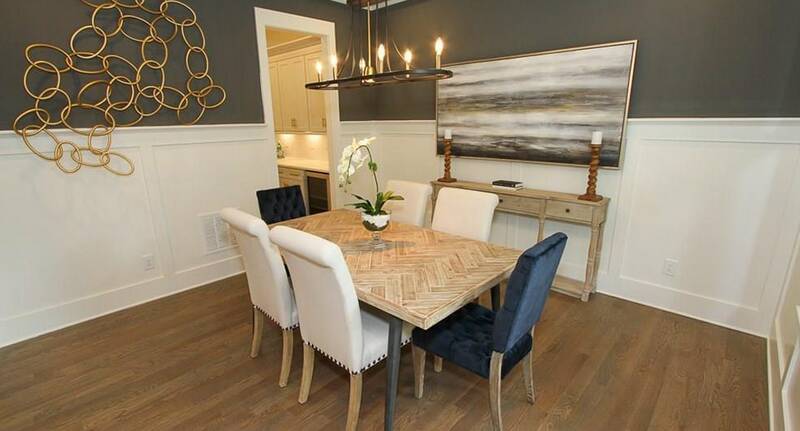 With the help of home staging in Atlanta, we will help your buyers visualize their dream home in your property. We give personality to your home by adding elements and furniture that actually speaks to your buyers. We stage your home to appeal the most buyers, so you're overwhelmed with offers like never before. A long time ago, we met with a client who was having trouble selling his home. The property outside looked great, but the interior was another story. There were piles of unwanted items everywhere. 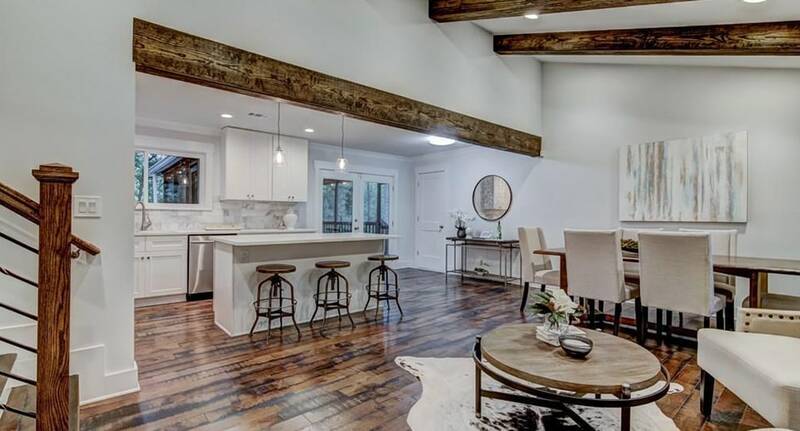 He wasn't convinced that home staging in Atlanta would help, but we gave him a challenge-- have an open house and pay attention to his potential buyers. The story ended like this; his customers concealed their shock as they couldn't imagine that home to be their dream house. After all, who wants to see their future home a mess, right? With our help, we decluttered a lot of his things. It was a massive project that we took upon ourselves, but the home sold within one week! The secret isn't much of a secret. Just make sure your buyers do not see your dirty side because the presentation is key to success. Don't underestimate your home features. We're talking about large windows with a view, fireplaces, pools, roman tubs, large walk-in closets, and more! Features you generally won't see in an average home are game changers that you need to use to your advantage. In the field of home staging, we ensure that we highlight focal points of the home. We do this by adding elements that catch the eye of the buyers. For instance, if your house has a fireplace, we make sure to turn it on during an open house.